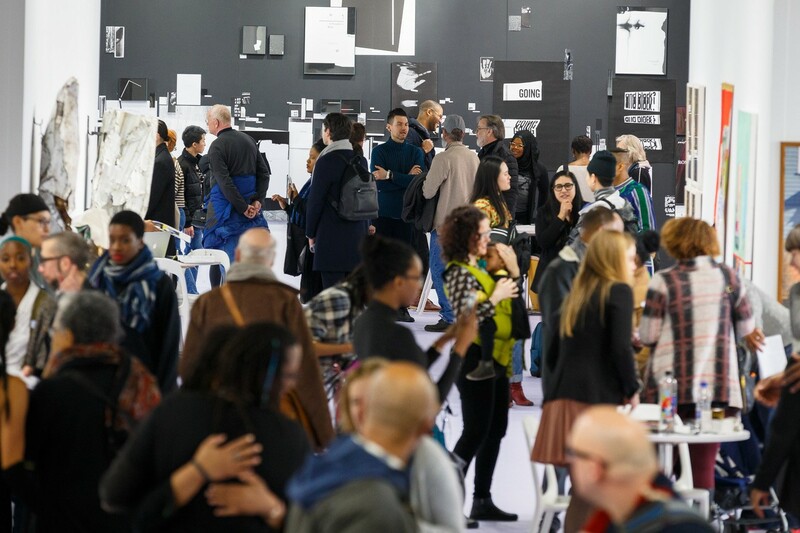 Due to structural issues at one of the Piers hosting The Armory Show, the VOLTA show has been canceled this year and The Armory Show will occupy that space instead. The Armory Show is graciously honoring our VOLTA tickets. We will meet at the entrance to Pier 90. Please arrive by 1:45 as the tour will start at 2 pm. The show is open until 8 pm, so attendees can explore the fair on their own after the tour. Advanced ticket purchase is required. Registration closes March 7th at 5:00 PM. The tour is limited to 20 participants. VOLTA New York returns to Pier 90 for its twelfth edition in New York City, from March 6 – 10, 2019, concurrent with Armory Arts Week and the 25th anniversary of its neighbor, The Armory Show. VOLTA promotes its mandate of “global vision – solo focus” by welcoming 70 international exhibitors across North America and the Caribbean, Africa, Europe, and Asia, and presenting established and emerging artists from 37 nations. 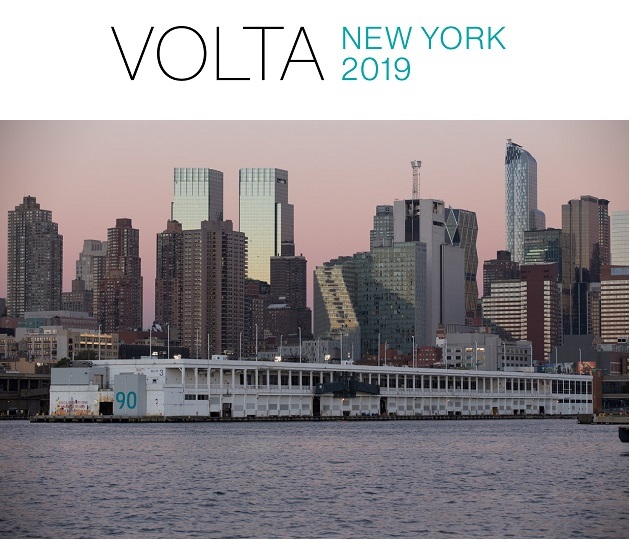 The full exhibitor and artist list from the main section: https://mailchi.mp/voltashow/volta-new-york-2019-announcing-main-section-exhibitors-and-artists.